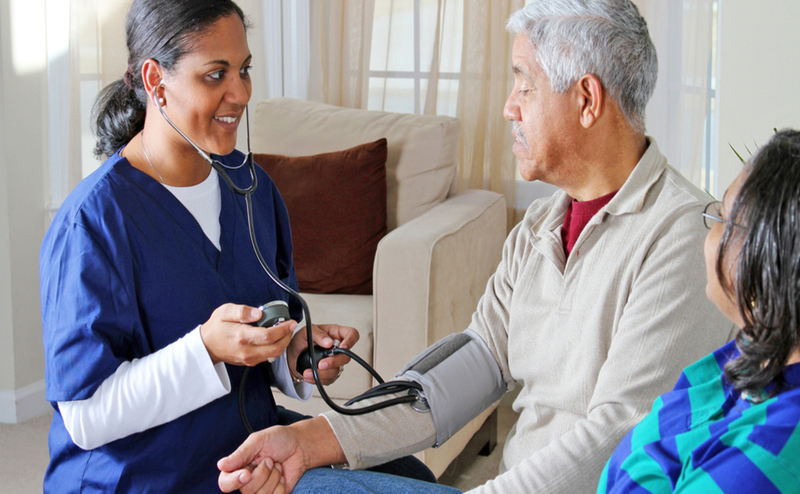 Care at home with Therapy at Heart. 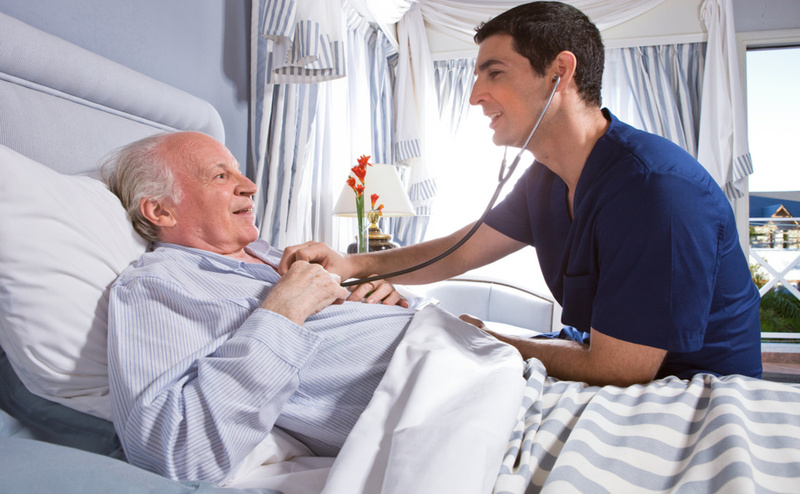 PhysioCare Home Healthcare is a state-licensed home healthcare company that is Medicare and Medicaid certified. 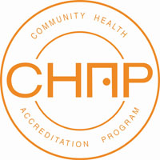 We are also accredited with excellence by CHAP (Community Health Accreditation Program). 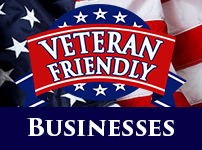 We not only accept Medicare and Medicaid, but also work with many other private insurance plans to provide our services. 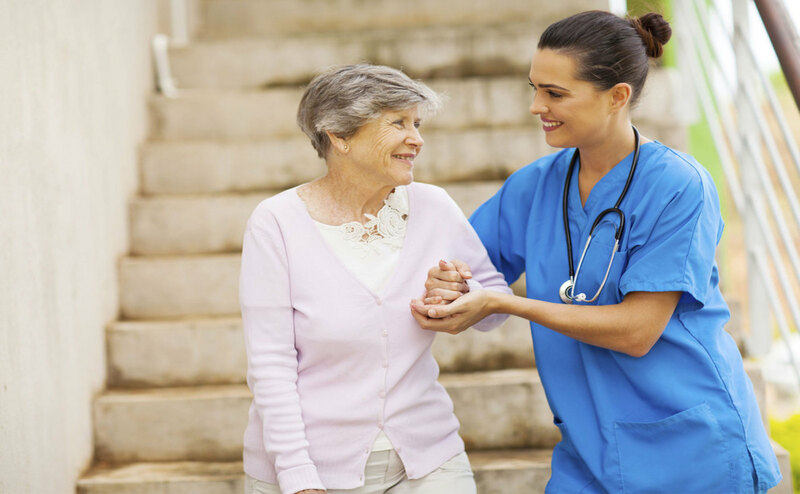 PhysioCare Hospice intends to honor life with heartfelt compassion by providing necessary client services and caregiver resources. Although caring for a loved one with a terminal illness can be disheartening, we know that choosing the right hospice care can allow the family to share fulfilling, meaningful and intimate time together. At PhysioCare, we put patient care at the forefront of everything we do. This means that we aim to be an employer who provides its team with the necessary tools, encouragement, recognition, and support they need to provide the highest level of care. With a career at PhysioCare, you’ll be a part of a culture that promotes a can-do approach in achieving the goals of our patients and their families in the comfort of home. We want to make it fast and easy for you to find your future at PhysioCare. Click the links below to to download a job application and see our current job openings .